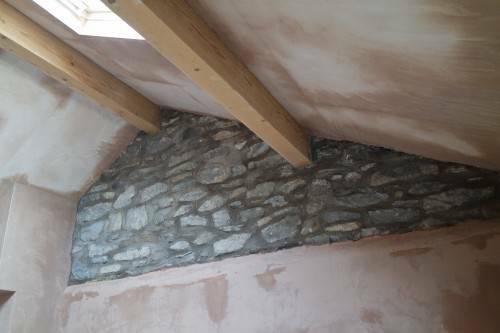 A local property we have done numerous work on over the last couple of years. 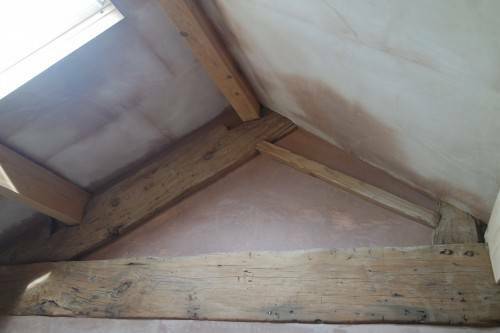 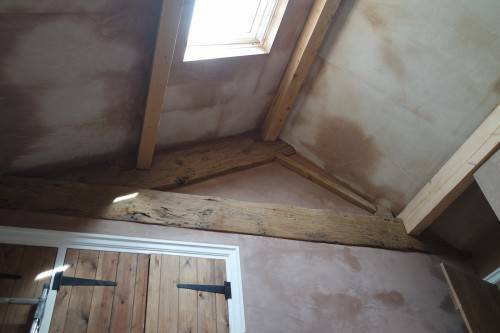 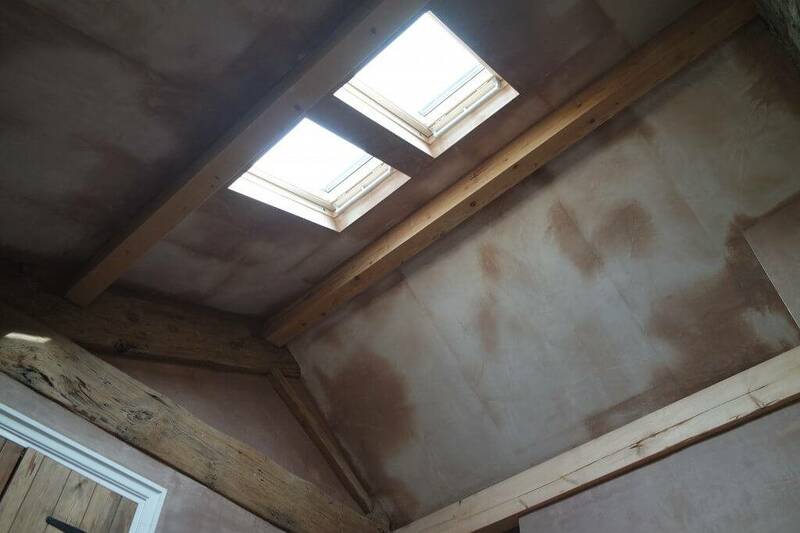 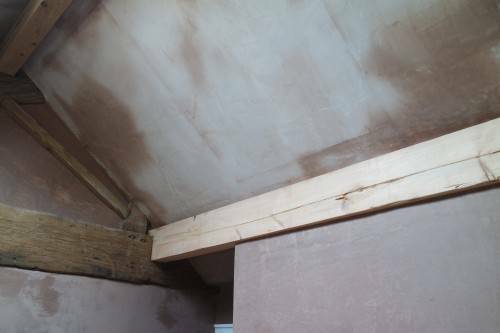 this bedroom had the ceiling removed, velux windows fitted, the roof space plasterboard and all the wood work exposed. 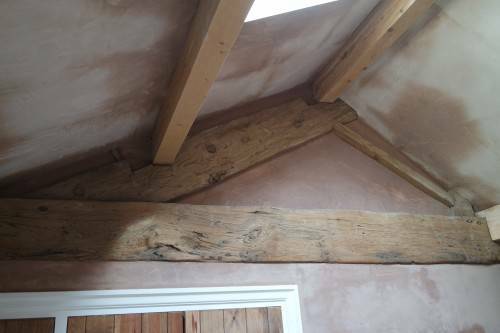 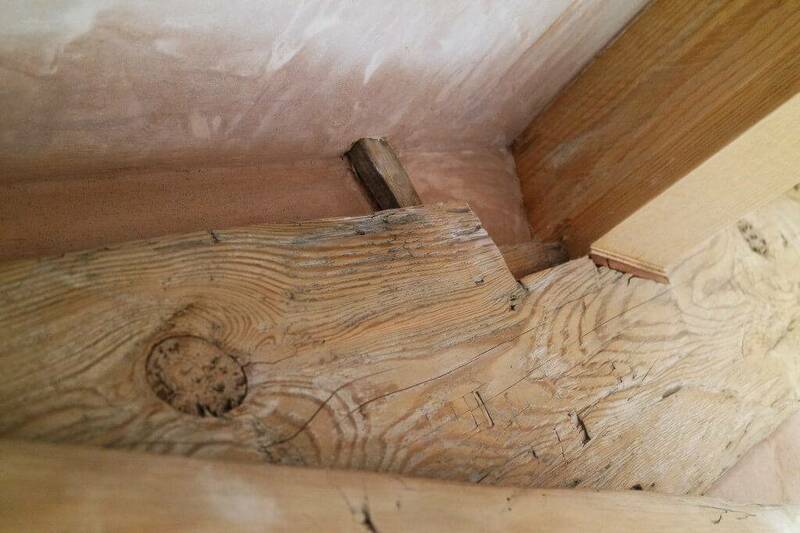 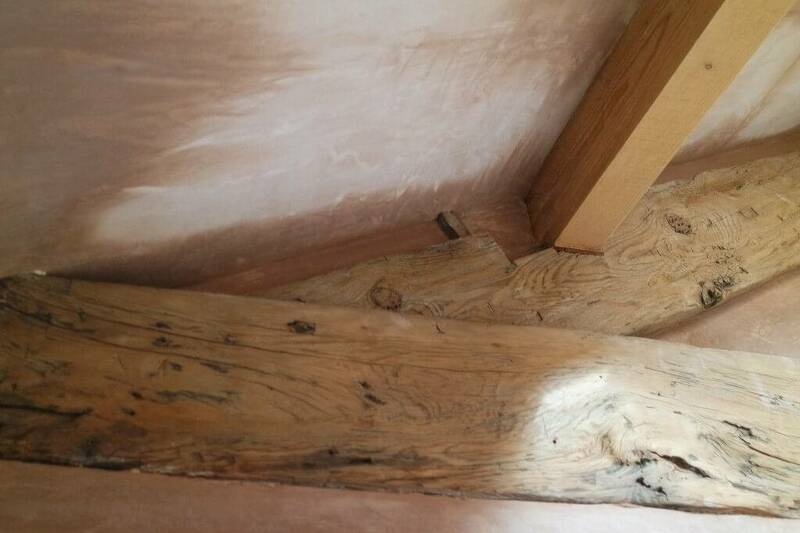 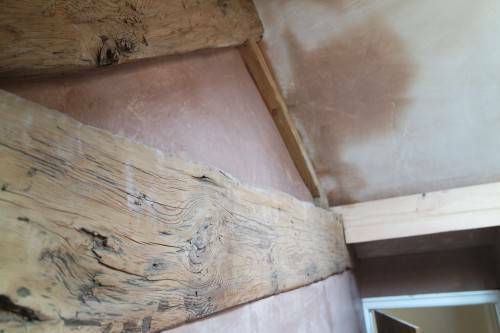 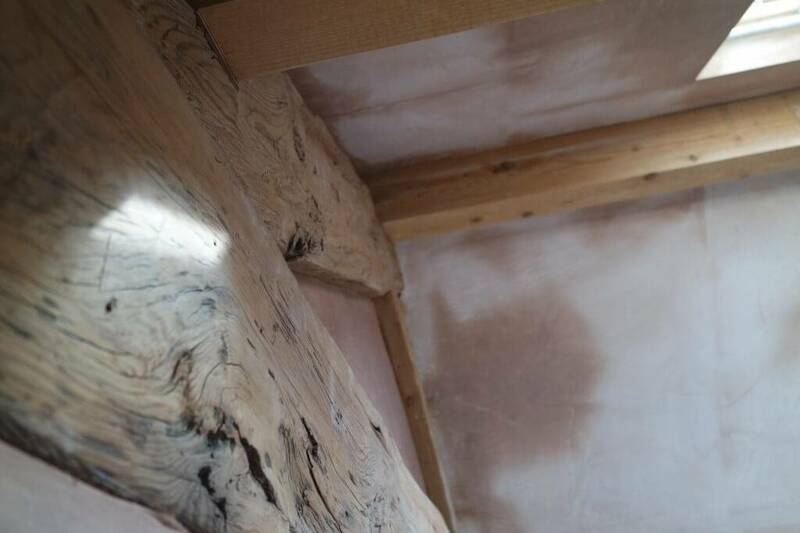 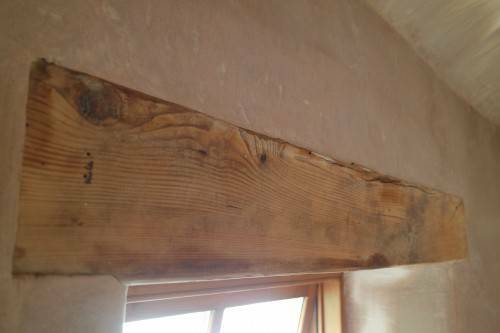 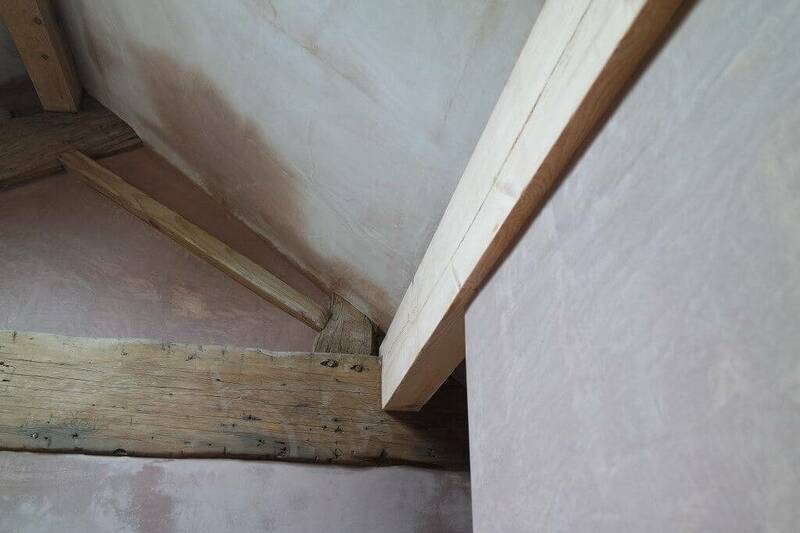 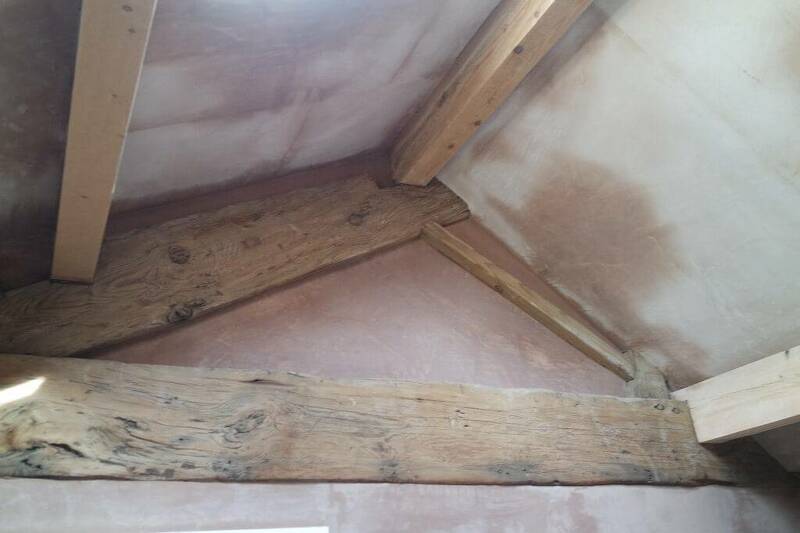 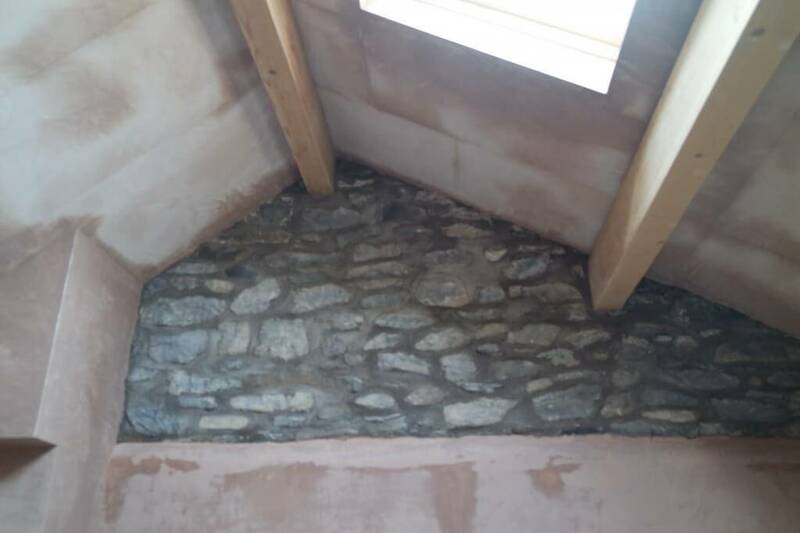 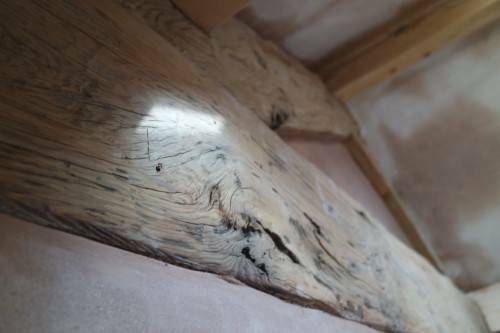 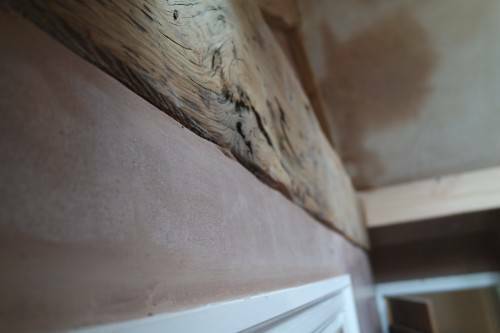 When plastering this the upmost care was taken not to get plaster on any on the existing oak. It was all masked up along with sheeting up all the flooring. 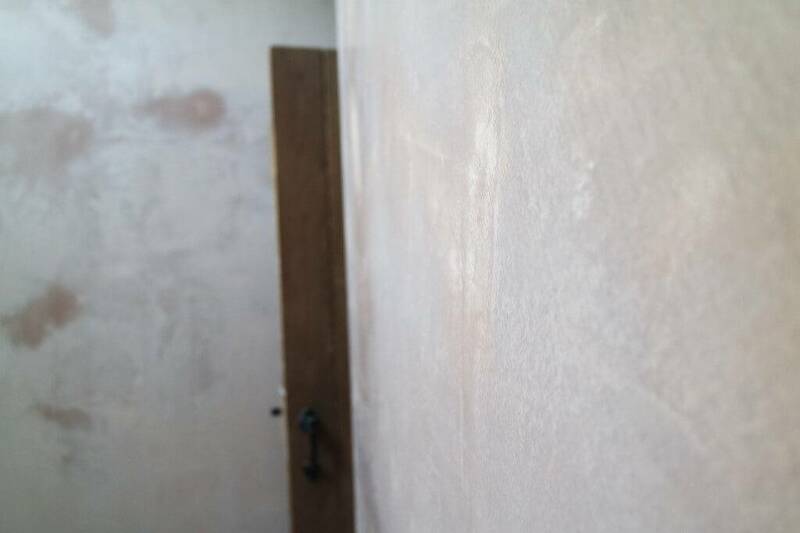 Our plasterers set to work applying a two coat skim to all the walls and ceilings working with no wet edges. 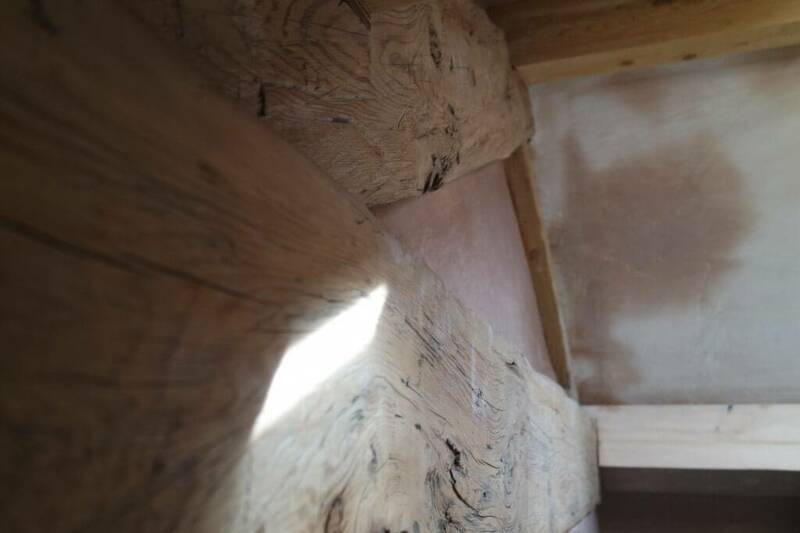 On the window revels we make routed corners for a rustic cottage look and to allow more light in to the room. 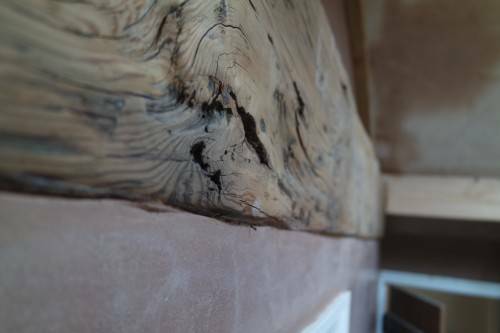 Using special designed tools we are able to get in to every space making for the best finish. 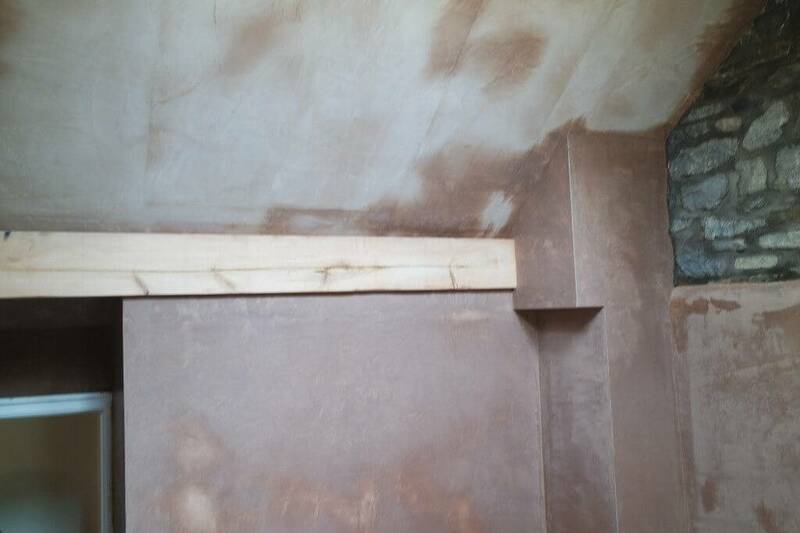 all our blasting work is then polished up using plastic flexey trowels making for a extremely hight end finish. 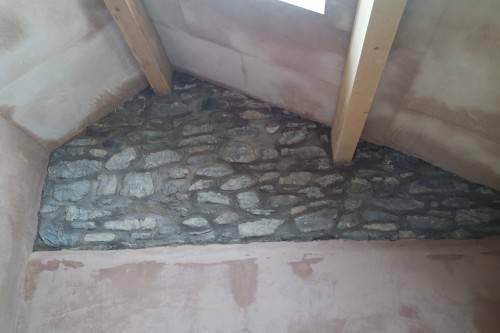 All our plasterers leave the walls just read to decorate with no prep work needed. 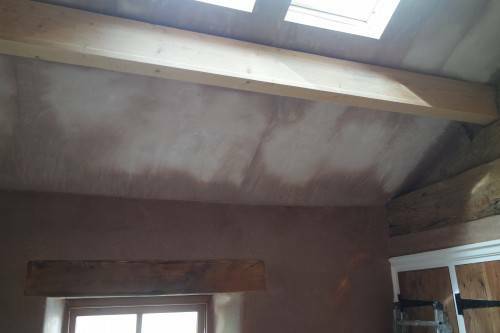 Making sure that while the plastering in underway that we are clean and tidy and leave your home the way we found it. 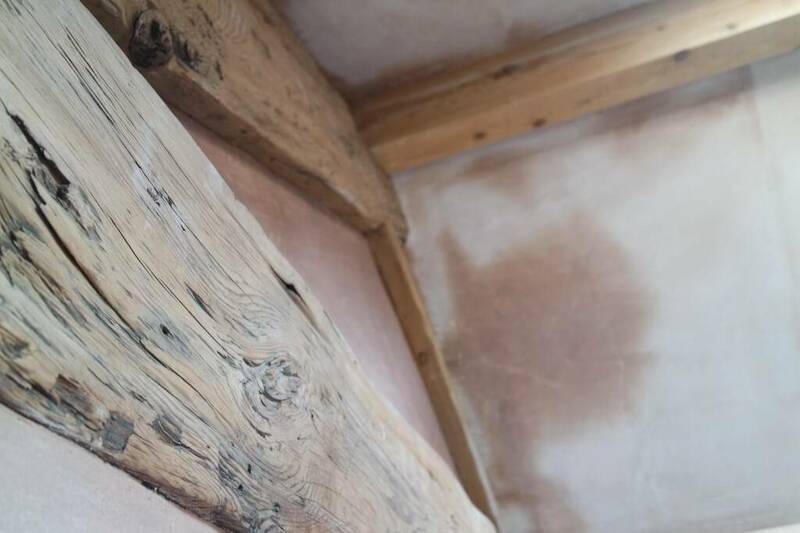 Visit out contact page if you would like to have a chat with us about any up and coming project you may have.